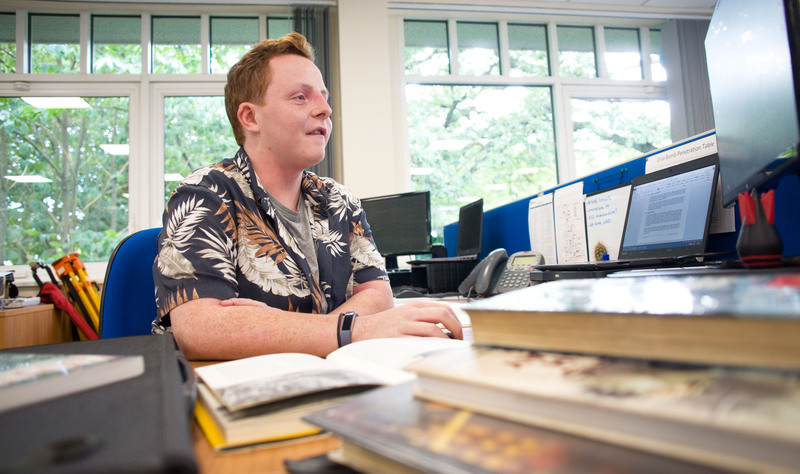 It’s estimated that 10% of bombs dropped by the Germans during WWII failed, consequently unexploded ordnance (UXO) is found somewhere in Britain every single month. 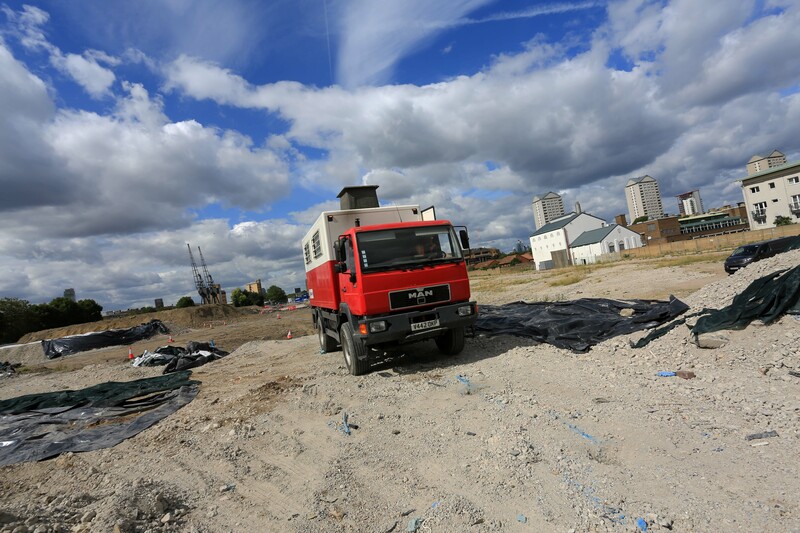 A recent find by SafeLane Global in London’s Docklands temporarily closed London City airport, and serves as a stark reminder of the continuing need for comprehensive support to manage explosive remnants of war (ERW). 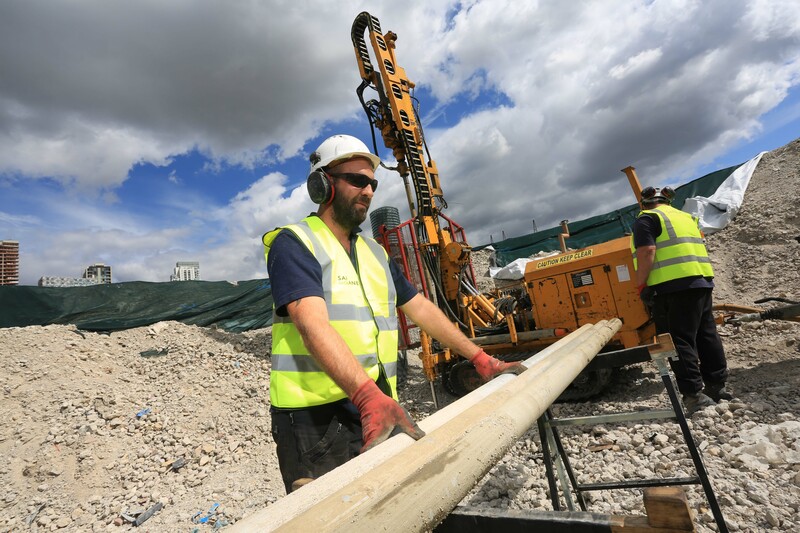 SafeLane Global was commissioned to provide clearance ahead of piling works for the construction of a large housing project in Enfield, London, UK. 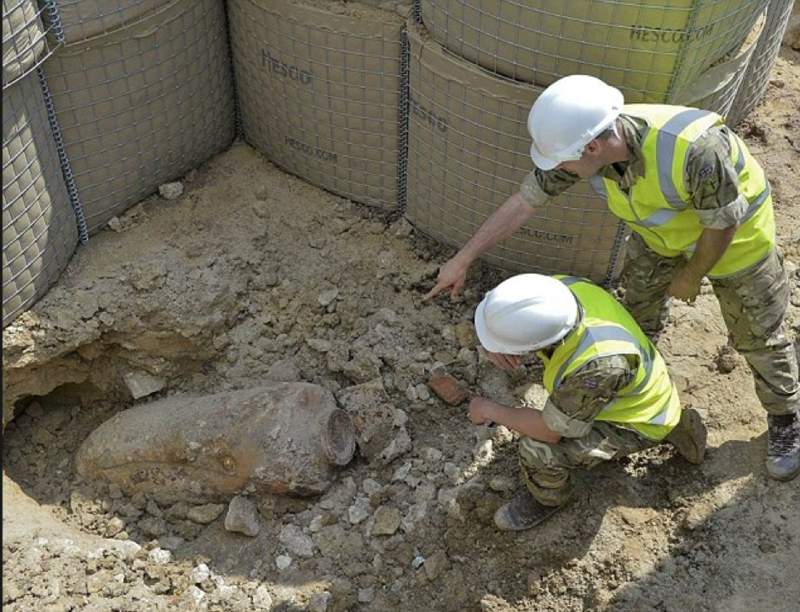 A German airdropped SC250kg bomb was discovered on a construction site in Bath. SafeLane Global subject matter experts successfully handled the incident. 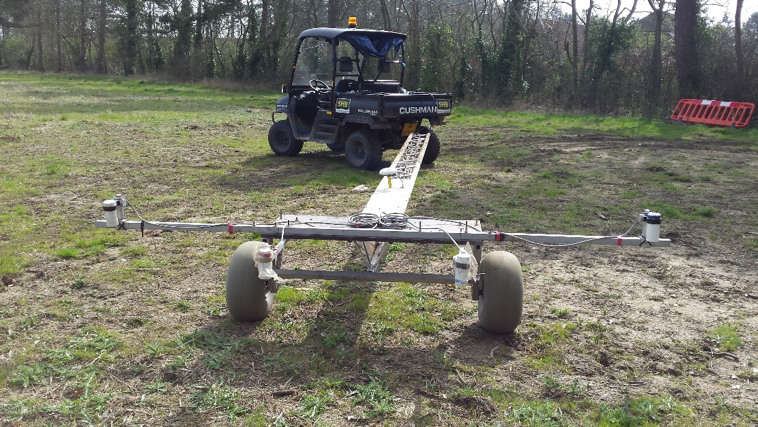 SafeLane Global conducted a high resolution magnetometry survey to identity potential items of ordnance at a former RAF base in Gloucestershire. 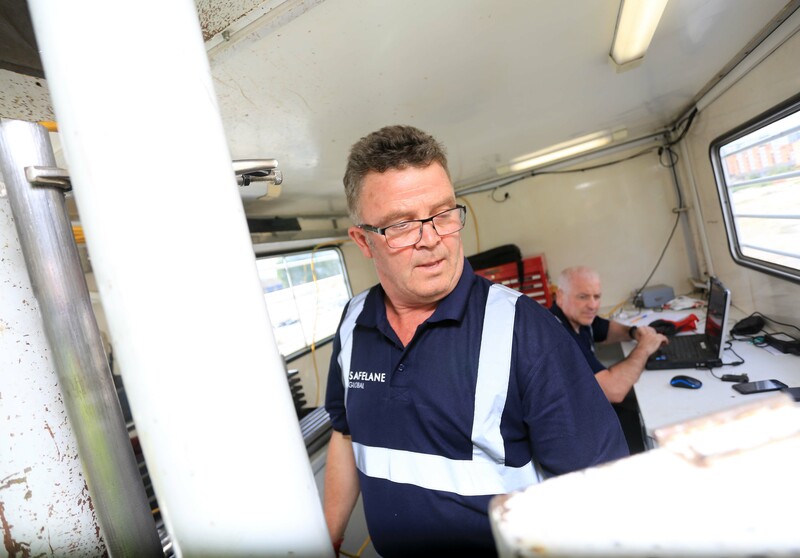 SafeLane Global provided preliminary risk assessments for 46 sites in the South East of England, prior to the refurbishment and installation of water mains. 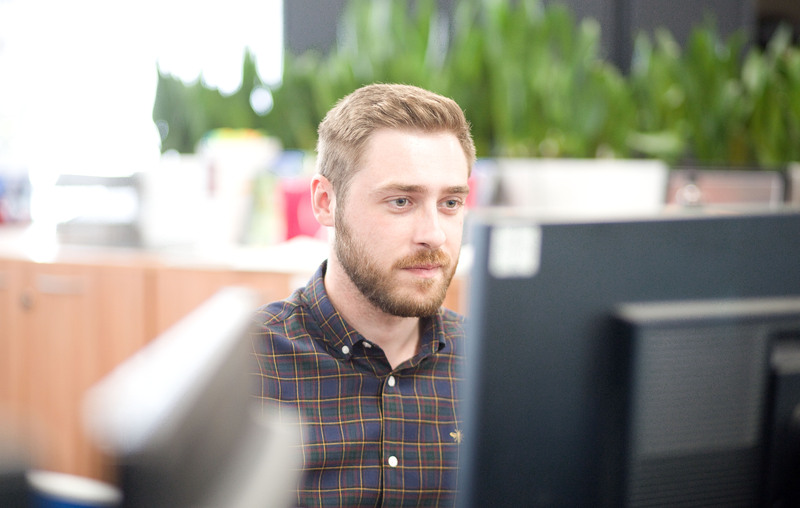 SafeLane Global was the principal site contractor for a leading UK constructor on a former MoD site. 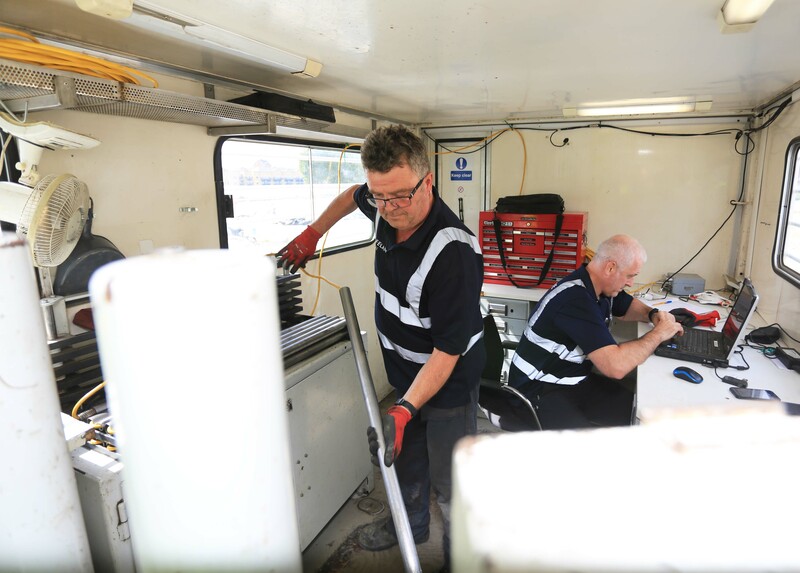 The company was contracted to provide UXO risk mitigation services for infrastructure development at a sewage treatment works in UK. Non-intrusive survey of a former Royal Air Force station that was being developed as a utility scale solar energy farm. 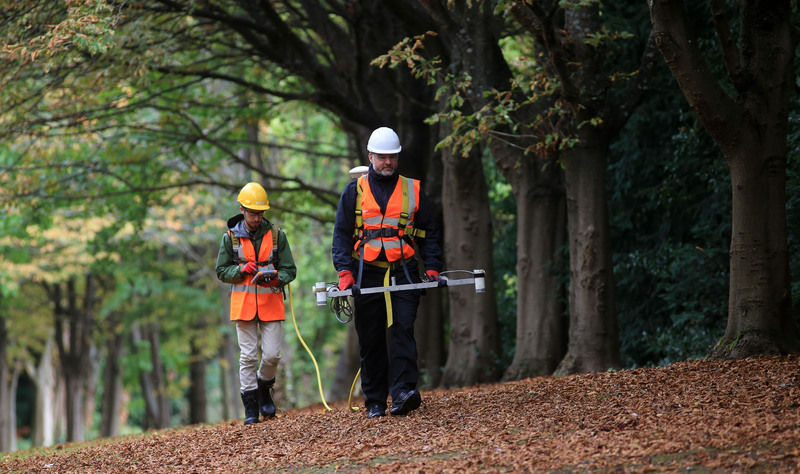 Pre-drill surveys and full site clearance for a multinational construction infrastructure company. Provision of detailed risk assessment of a residential estate within a central London Borough, prior to its demolition and redevelopment. 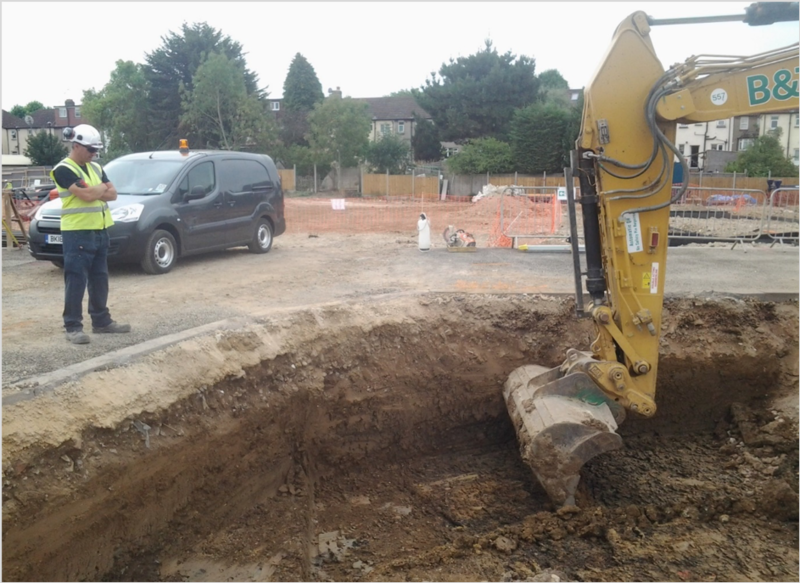 Following an intrusive survey on a development site in Enfield, SafeLane Global recommended excavation of an anomaly presenting as potential unexploded ordnance.